Are you shopping local yet? In light of the recent news about chicken coming from China (http://www.takepart.com/article/2014/11/08/chinese-chicken?cmpid=tp-fb) , you might want to think it’s time. 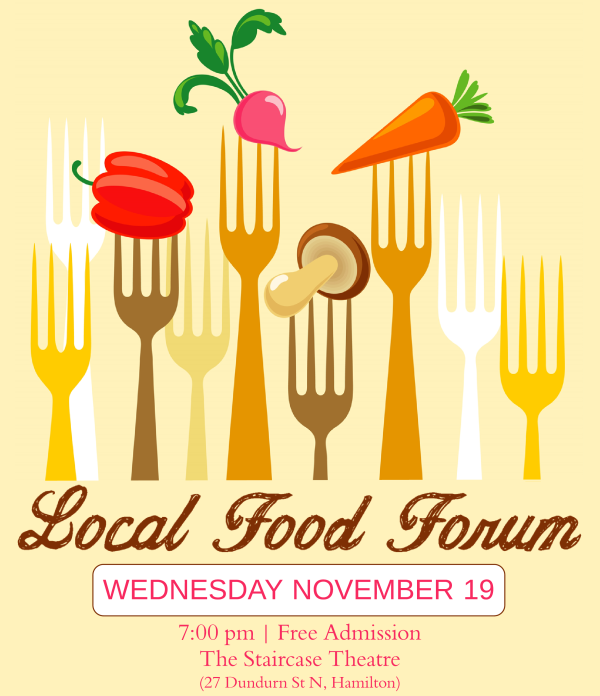 Join us for a great conversation about local food! Join us for an evening of informative discussion as we learn about some of the complex issues regarding local food in Ontario. With the participation of some of our Mustard Seed suppliers, we’ll hear questions answered and stories shared in an honest and open discussion. Click “attending” and stay updated on the Local Food Forum on Facebook! Marty has been making pickles his whole life, and brings the process back to the basics. Using only Ontario-grown produce and ingredients, his pickles are brined in small barrel batches and hand-packed. 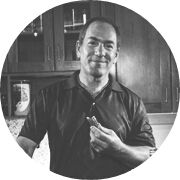 Marty says that his products will always be small-scale, handmade, and local. 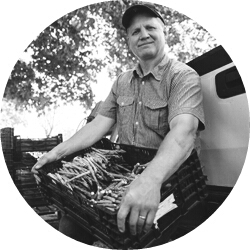 Come to the food forum to hear Marty share about the joys and challenges of basing your business around those values, and what that looks like in the context of small-scale distribution.